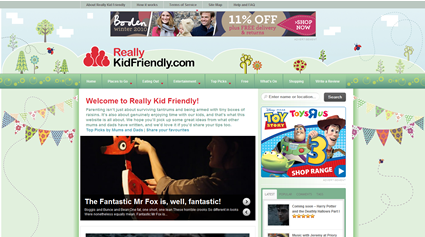 The Really Kid Friendly Blog: We've moved! We've moved our blog over to our newly revamped website (preview below). If you aren't redirected automatically, please click here to visit the new site.